Archaeological excavations at Ridgeway Farm, Purton, Swindon have revealed an Iron Age settlement and later Romano-British activity. The site which was excavated ahead of development, was funded by Taylor Wimpey Oxfordshire and supported by the Wiltshire Council Archaeology Service. The archaeological results will provide useful evidence in understanding the nature and extent of ancient activity around Purton. Excavations have uncovered the remains of a small self-contained settlement dating to the Iron Age (700–100 BC) with over 1000 pits, postholes and other features, covering an area of approximately 1 hectare (the size of a football pitch). 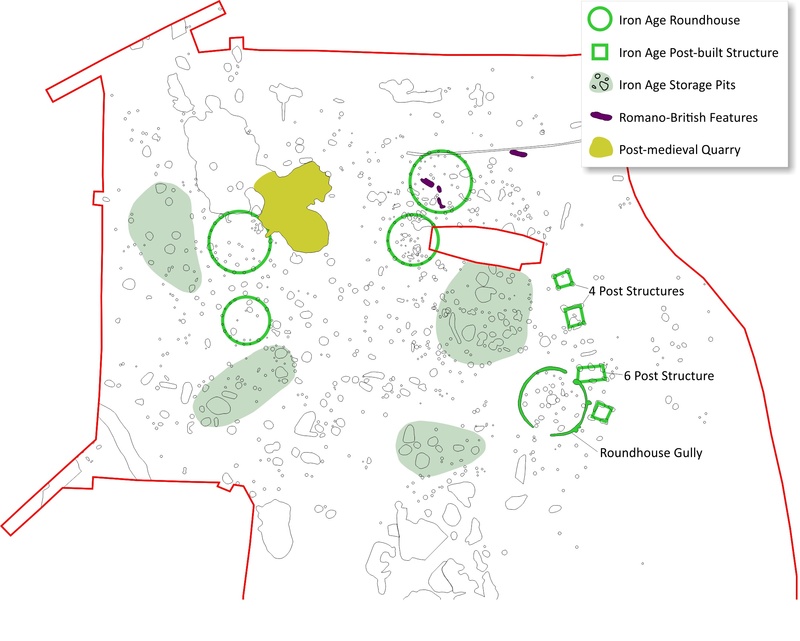 The settlement appears to have been occupied within the early part of the Iron Age and is likely to have been a small farmstead, perhaps home to a single family group. The remains of at least five roundhouses have been found, although it is likely that only one or two of these buildings would have stood at any one time. It is generally thought that Iron Age houses could have lasted 30–40 years with some maintenance before a new replacement house would be required, so the farmstead at Purton may have been occupied for at least 150 years. 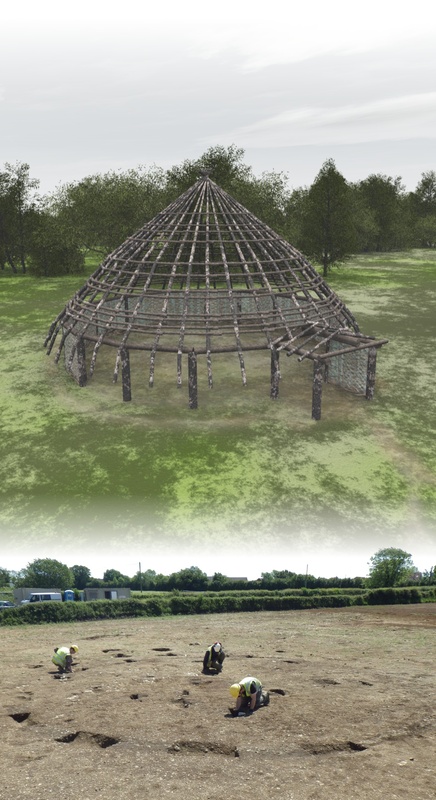 Each of the roundhouses measures between 8–10m in diameter and would have been constructed of wooden posts with wattle and daub walls and a thatched roof. Surrounding the houses are numerous storage pits and several four-posted granaries. Excavation of the pits has unearthed a large quantity of domestic waste such as pottery and animal bone fragments, together with iron slag from blacksmithing, loomweights and spindlewhorls used for weaving and spinning, and quernstones for grinding grain into flour. 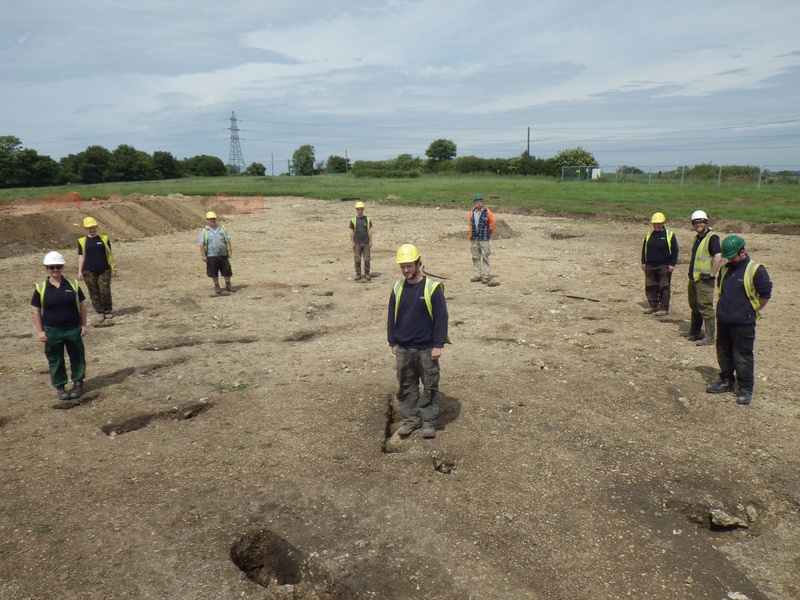 A small number of shallow Romano-British (43–410 AD) pits and a possible corn-drier have been found in the northern part of the site, presenting us with a puzzling mystery. These features contained a large quantity of local and imported pottery and some personal objects, including a fine copper brooch. However, no evidence of any buildings from this period has been found.